We are happy to announce that we have new wine in stock..You may purchase from directly from NMArrigo, or at one of our Wine shops Capt.A.Caruana (Valletta & St. Julian's) and Ten green bottles (Ħaż-Żebbuġ)! 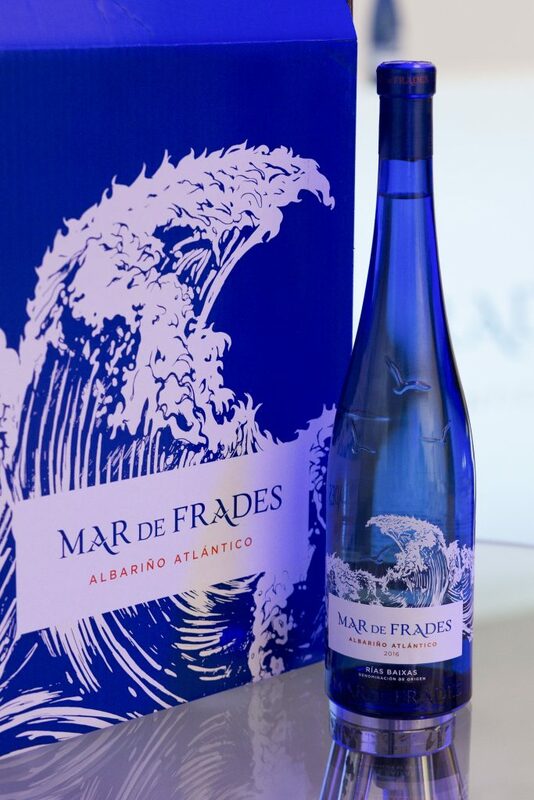 Albariño Altantico : grape full expression..
Fruity wine with marine reminiscence that seduces with its elegant freshness. Thanks to its intense saline aroma, the 2016 vintage harmonizes with very spiced dishes such as Sushi, Pad Thai, Dim Sum or Mexican “carnitas”. 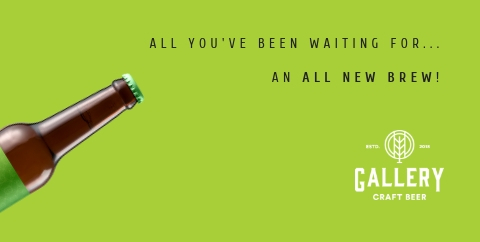 Of course, it is the perfect complement for fish and seafood.